Brehm Preparatory School presents Cutting Edge Strategies: An Intensive Training on Executive Function Skills on August 24 from 8 a.m. to 4 p.m.
13Pro will be at Rent One Park for the Southern Illinois Miners Game on August 25, where our Miners will play the Lake Erie Crushers. Our Miners are currently in first place in the Frontier League’s East Division. The Marion Chamber of Commerce Legislative Summit will be held on Friday, August 28 at 11:30 a.m. at Kokopelli. The event will include a buffet-style lunch (cost $13 to Kokopelli), followed by networking, updates by your Legislators, and then a Q&A session moderated by a member of your Legislative Affairs Committee. A Ribbon Cutting Ceremony will be held at 4 p.m. on August 31 at RAW Fitness in Marion. A Ribbon Cutting Ceremony will be held at 9 a.m. on September 4 at Krispy Kreme in Marion. The Night's Shield Children's Shelter will be having a 5K Doughnut Challenge at Krispy Kreme Doughnuts in Marion Illinois on Labor Day Sept. 7, 2015. Registration is at 7AM and race starts at 8AM. All proceeds will be going to benefit the shelter. It is $25 to run/walk in the 5K and $15 to for the 1 mile Fun/Run. 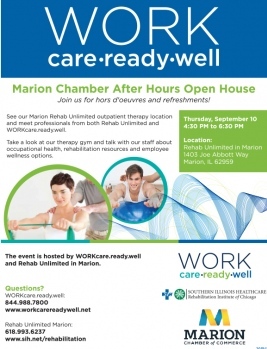 The September Business After Hours Program will be held on Thursday, September 10 from 4:30-6:30 p.m. at Rehab Unlimited in Marion, 1403 Joe Abbot Way, and hosted by WORKcare.ready.well and Rehab Unlimited Marion. The University of Illinois Extension will host its annual Ewing Demonstration Center Fall Field Day on Thursday, September 10, 2015 at 9:00 a.m. Enjoy the course in a whole new light – glow-in-the-dark style! This is a 9-hole, four-person scramble with a shot-gun start. Registration begins at 4:30 p.m. Race at 6 p.m. Price $22. Veterans on Parade will occur on Saturday, September 12 at 11 a.m. All veterans from Southern Illinois are invited to march or ride. The 29th Southern Illinois Women’s Health Conference begins Saturday, September 19, 2015, 7 a.m. at John A. Logan College in Carterville. An exciting new event is coming to Marion! Heartland Pet Fest 2015 will be held September 19-20 at The Pavilion of the City of Marion. 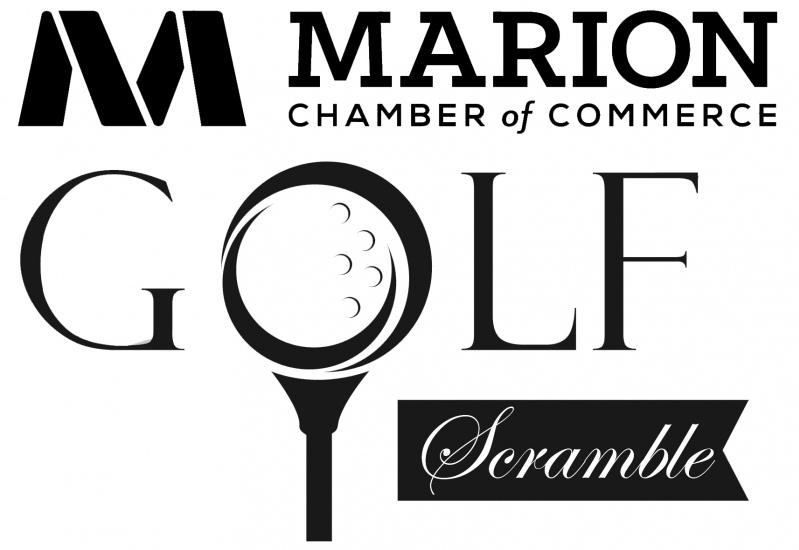 The Marion Chamber of Commerce will hold its 31st annual Golf Scramble on Thursday, September 24, beginning with a noon shotgun start. Register your four-person teams today! This event has always drawn a big turnout, and team slots will go fast! Sponsorships are also available. These too will go fast! RSVPs are required. To register, click here. There are currently no Business After Hours scheduled for November. Business After Hours events are held on the fourth Thursday of the month, unless the Chamber member has a special need for a different date or calendar conflicts arise at the Chamber. 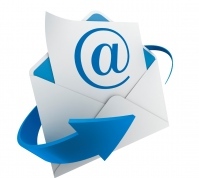 For more information about Business After Hours events, click here. The Marion Chamber of Commerce will hold its 31st annual Golf Scramble on Thursday, September 24, beginning with a noon shotgun start. Lunch will be held from 11 a.m. - noon. Dinner will be served from 5-7 p.m. and will include a buffet of chicken, beef, sides and a roll. The cost to golf is $125 per golfer or $500 for a team of four. Registration includes green fees, golf cart rental, driving range usage, ticket for snacks/drink on the course, 1 lunch and 1 dinner ticket per golfer, chance at great prizes and more! Register your four-person teams today here! This event has always drawn a big turnout, and team slots will go fast! The event includes a lunch, 50/50 drawing, driving range, dinner, prizes, and more! Event also includes chances to win ONE MILLION DOLLARS, Titleist Pro V1 Balls & Putter, Bushnell Golf GPS, $250 American Express Gift Card and $25,000 toward a vehicle! Your business here - $100. 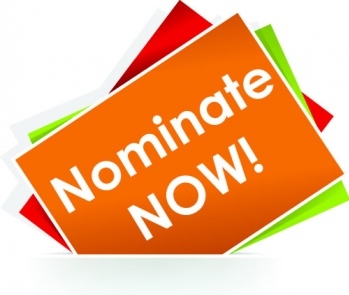 Sponsorship includes: Inclusion of your promotional items in goodie bags; Hole sponsor recognition and sign. Your business here - $150. Sponsorship includes: Inclusion of your promotional items in goodie bags; Hole sponsor recognition and sign; Your Company/Organization set up at the Hole assigned to promote your goods/services during the Golf Scramble; use of one cart during event; 1 free lunch ticket; 1 free dinner ticket. Would you like to just come for lunch and/or dinner? One lunch ticket is $10 and one dinner ticket is $20. Come out and enjoy great networking and great food! Click here to get your lunch/dinner tickets today. To register to play in the Golf Scramble, become a sponsor or purchase lunch or dinner tickets for the event, click here. Jared Garrison is the Miss Illinois Business Manager and is seeking to schedule Miss Illinois 2015, Crystal Davis on appearances in our area. We invite you to “Dig the Excitement!” On August 25, 13Pro will be at the Southern Illinois Miners game. First Mid-Illinois Bancshares, Inc. (NASDAQ: FMBH) (“First Mid”), the parent company of First Mid-Illinois Bank & Trust, N.A., announced today that the acquisition of 12 Southern Illinois banking centers from Old National Bancorp has been completed. The Marion 911 center/Marion Police Department will be starting an educational rollout targeting different groups of the population. Kim Babington, Vice President of Business Development at SIU Credit Union, recently attended the National Youth Involvement Board (NYIB) 2015 Annual Conference in San Antonio, Texas as the Illinois delegate. Brehm Preparatory School (Brehm) hosts “An Intensive Training on Executive Function Skills” seminar, presented by Sarah Ward, M.S., CCC-SLP. Mike Lantrip, Vice President of Finance at SIU Credit Union, recently completed Year 2 of Credit Union National Association (CUNA) Management School in Madison, Wisconsin. The following months are available for purchase: December in 2015 and February, April, July, August, October-December in 2016. The Marion Chamber of Commerce Marketing Committee has worked together to design and coordinate the construction of the new digital and stone outdoor sign. Liberty Signs, Bangs Masonry and American Monument Company have recently completed work on the sign. Marion Chamber of Commerce members are offered the opportunity to advertise on the digital sign. For more information, click here.